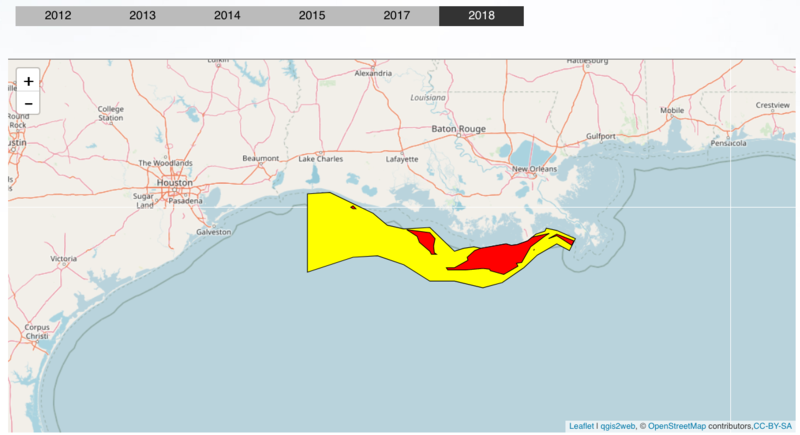 Is corn boom expanding Gulf of Mexico’s ‘dead zone’? Some fear an ethanol-fueled harvest in the Midwest may be behind the hard times for marine life at the other end of the Mississippi River. WASHINGTON – Last fall, the farm fields of the Midwest yielded record profits and the greatest corn crop in recent history. 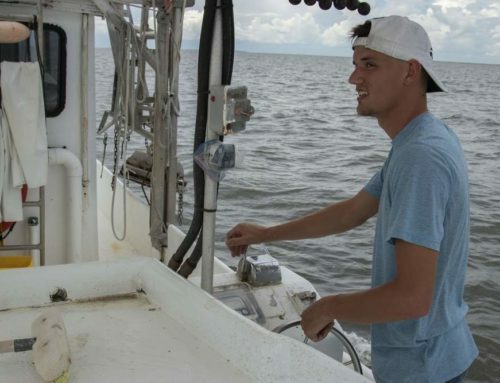 But there may have been an unintended consequence hundreds of miles to the south: As the corn grew, so did the size of the "dead zone" in the Gulf of Mexico. The dead zone is a low-oxygen area virtually uninhabitable by marine life. It emerges in the spring and summer, created in large part by high nitrogen levels and other nutrients such as phosphorus. Its size varies: Last year it was about as big as Massachusetts. Recent studies suggest that a prime driver for the dead zone — or hypoxia — is farm-field runoff from the Mississippi River basin, although cities also play a role, contributing municipal, industrial and lawn and garden runoff. Now, with the growing season underway, Congress late last month passed a major five-year farm bill over President Bush’s veto. It includes an increase in funds for conservation, which could keep some additional land out of production and rein in some runoff. Market conditions, however, appear to favor production. Fueled in part by the growing ethanol industry, more corn was planted in the United States last year — 94 million acres, including 8.4 million in Minnesota — than in any year since 1944. While projections indicate those totals will be down this year, they will still be substantial. More soybeans and wheat also will be planted, although they require fewer nutrients. "The ethanol boom is accelerating an already ongoing nitrogen problem from corn production," said Michelle Perez, senior analyst with the Environmental Working Group, an environmental and public health organization based in Washington. 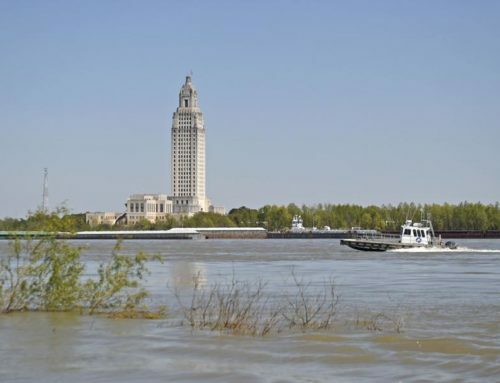 Eugene Turner, a professor of coastal ecology and oceanography at Louisiana State University, says his research has shown that soil in the Mississippi Delta area accumulates carbon from year to year, which decreases oxygen in the Gulf and ultimately translates into a larger hypoxic zone. Although Turner has said that he can’t yet scientifically prove that the ethanol boom is causing the growing hypoxic zone, his research points in that direction. The zone’s increase in size in recent years corresponds with the increase in corn planting and ethanol production, he said. 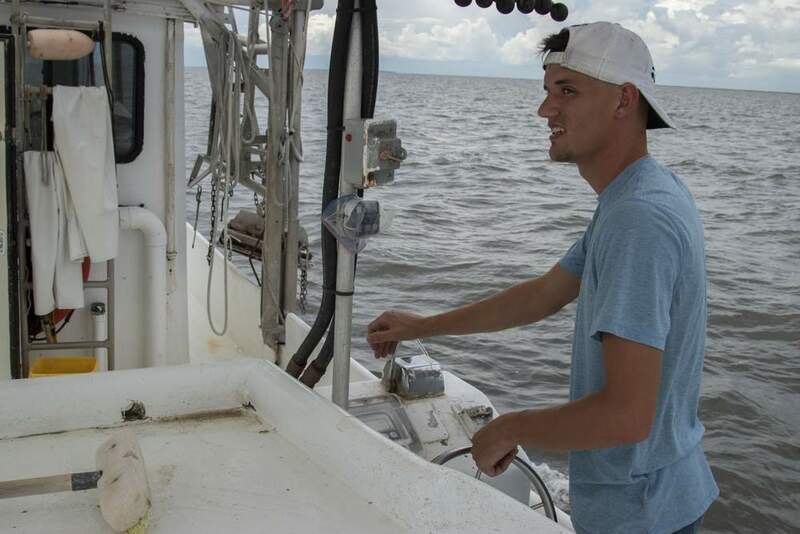 Last fall, Turner said, he measured the highest nitrate concentrations in the Gulf in 13 years. "Every year we don’t do something about lowering the hypoxic levels … we have a larger hypoxic zone," he said. 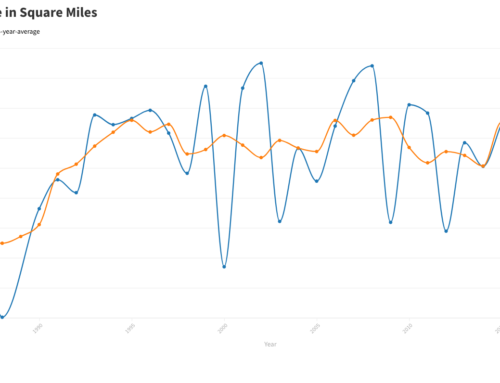 "There are more corn acres planted and more nitrates coming down." Data from the Fertilizer Institute, a trade association based in Washington, indicate that fertilizer use declined, both nationally and in Minnesota, between fiscal years 2004 and 2006 (ending in June 2006). Numbers for the year ending in June 2007 are not yet available, but the institute expects to show that there was a 7 to 8 percent increase nationally. "Demand was flat until the ethanol boom kicked in," said Estelle Grasset, public affairs specialist at the institute. Internationally, fertilizer use has risen as well, largely because of the need to feed a growing world population, Grasset said. Farm interests acknowledge that agriculture contributes to runoff, but they say it is far from the only source. 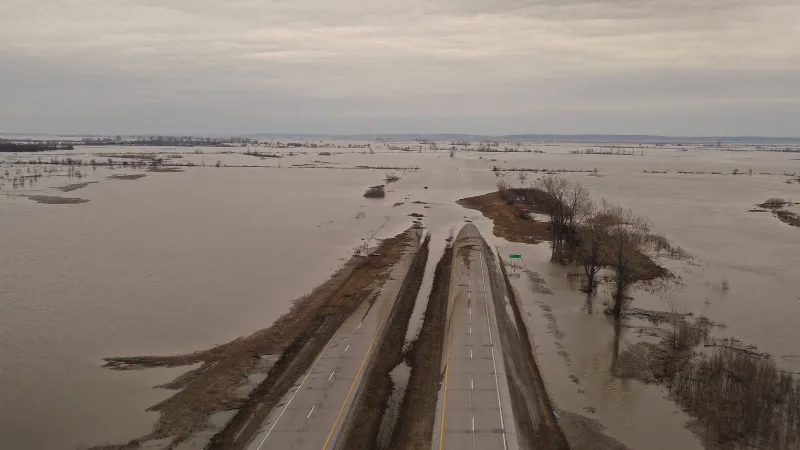 Kevin Paap, a corn and soybean farmer and president of the Minnesota Farm Bureau, said there are a number of possible reasons for the dead zone. "One of the things that we want to make sure that we take into consideration is not only the human sources, which can be nutrients as field runoff," he said. "But we also have natural sources for that." [fertilizer] and that is the cause, we should have a cause and effect on that." 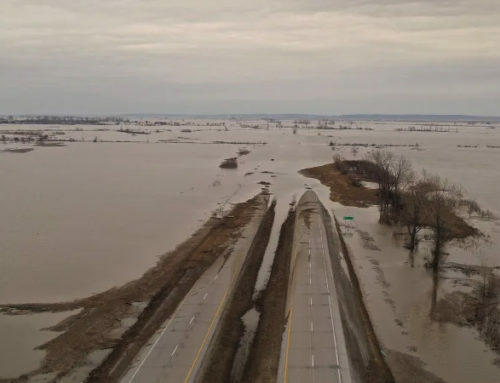 Doug Albin, a commodity crop farmer in western Minnesota and vice president of the Minnesota Corn Growers Association, said he recently traveled to New Orleans to assess the hypoxic zone for himself and was struck by how decimated the marshland in the Delta area had become. When more marshland existed, it filtered sediment from the Mississippi before the river flowed into the Gulf of Mexico. However, shipping lanes have cut through the marshes, bringing in salt water that reduced marsh plant life, Albin said. Paap, noting that there will be less corn grown this year, said there should be a decrease in the dead zone this year if there is a connection between it and corn planting or the ethanol boom. 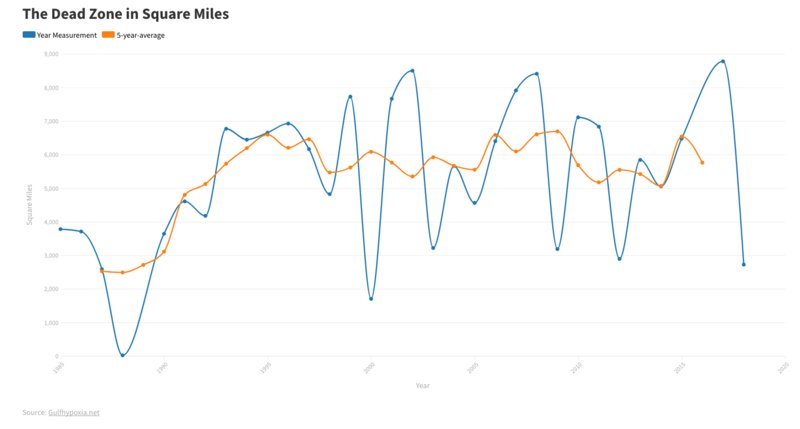 "What happens if the hypoxic zone stays the same and corn acres are down this year, [it] means we’ve lost that correlation," Paap said. "It should work both ways, correct?" Will the farm bill help? The $300 billion farm bill includes $4 billion in new conservation money. But high commodity prices are likely to encourage farmers to plant extensively rather than accept government incentives not to plant near waterways or on erodible land. "We’re going to have a hard time keeping people in the [Conservation Reserve Program, which compensates farmers for keeping land out of production], given the prices of corn, wheat and soybeans," Rep. Collin Peterson, D-Minn., chairman of the House Agriculture Committee, said as the bill was being worked out this spring. A joint state-federal task force is evaluating recommendations from the Environmental Protection Agency on a plan to address hypoxia. 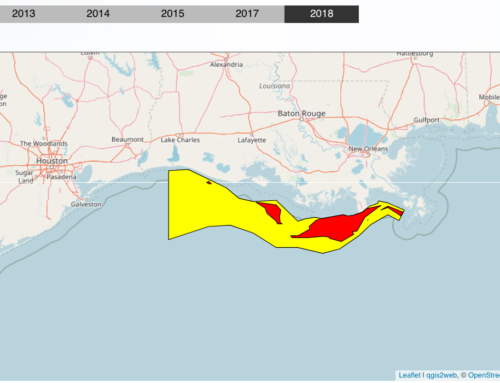 The task force, which seeks to sharply cut the size of the dead zone, is pushing for a reduction in the nutrients reaching the Gulf and is hoping states will enforce it. Steven Albers, who farms corn, soybeans and a little wheat on his 500 acres in Dundas, Minn., reflects some of the push and pull at play. He said he is aware of his impact on the land and often wishes he could do more to benefit the environment. "You want to be as environmentally conscious as you can, but not to risk your profit or not to risk your farm," he said. Over recent decades, farmers have changed many of their practices to be more environmentally conscious. Albin says the new practices include testing soil before adding fertilizer, not planting along waterways and using more advanced plowing techniques. By knowing exactly how much fertilizer to use, farmers can save money, he said. "I don’t want anything leaving my farm unintentionally," he said. "I don’t want my soil, my fertilizer or my kids leaving the farm." Dean Cooper2017-01-17T09:22:25+00:00June 9th, 2008|News|Comments Off on Is corn boom expanding Gulf of Mexico’s ‘dead zone’?